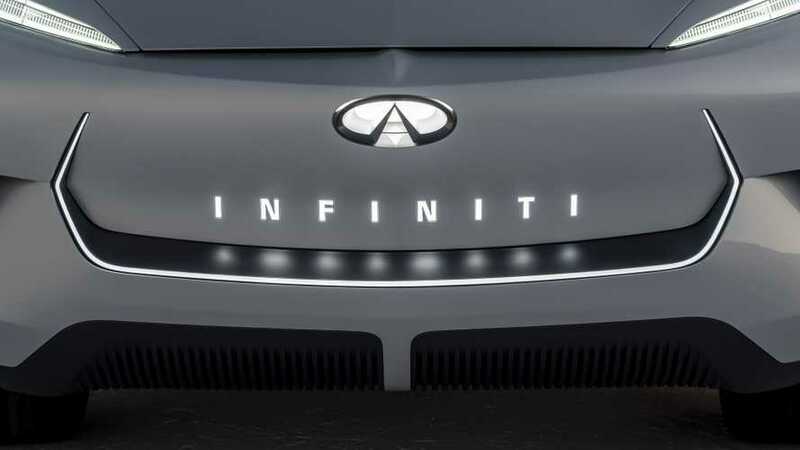 Hong Kong – INFINITI Motor Company has today announced a restructuring plan that will focus the brand on its largest growth markets, specifically North America and China, while withdrawing from Western Europe. This restructuring plan will have no impact on INFINITI's ongoing operations in Eastern Europe, Middle East and, Asia, which continue to grow. As part of the plan, INFINITI will electrify its portfolio from 2021 onward, discontinue diesel offerings and focus its resources on its biggest opportunities. The Company will place more focus on its SUV lineup in North America, bring five new vehicles to China over the next five years, work to improve quality of sales and residual value, and realize more synergies with Nissan Motor Company. This is all part of INFINITI's vision to become a top challenger brand in the premium segment. franchise agreements, providing the support and services necessary to ensure a smooth transition. INFINITI retail operations are to remain operational until a tailored transition plan is put in place for continued aftersales services, including vehicle servicing, maintenance and warranty repairs. For additional information, customers can contact their local INFINITI customer services center (see below) or visit the ownership section of the INFINITI website http://www.infiniti.eu/. As a result of this restructuring plan, production of the Q30 and QX30 is to cease by mid-2019 at the manufacturing location in Sunderland, UK. Plant management will discuss any impact on the plant with employees and their representatives. INFINITI and Nissan Motor Corporation are confident in this restructuring plan for the long-term vision and success of the brand, for its employees, customers and shareholders.